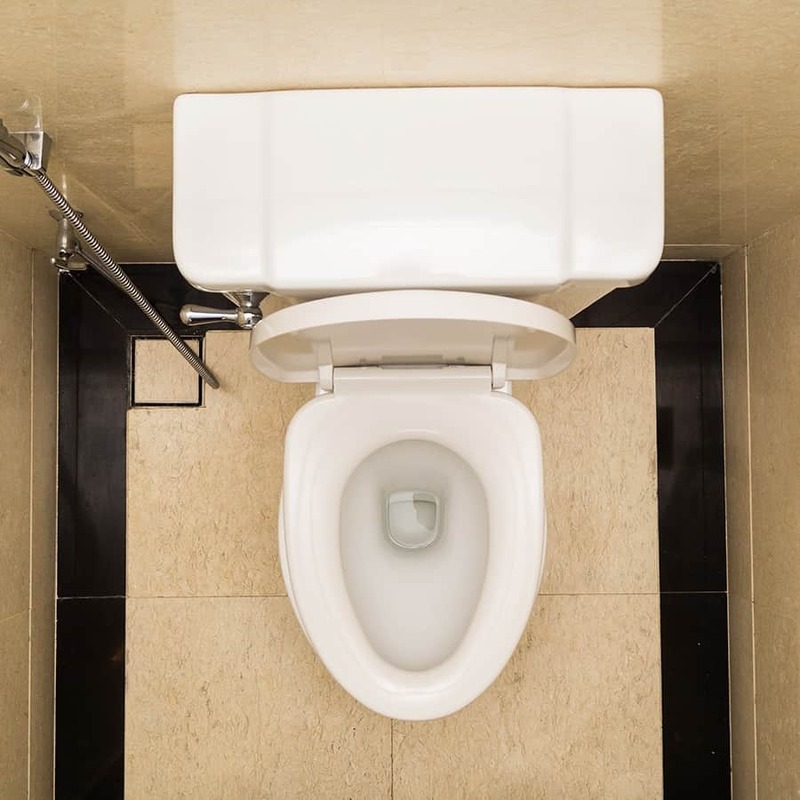 Damage to a sewer line is virtually undetectable and can cause significant destruction, often necessitating complete line replacement, which can cost the homeowner upwards of $20,000. 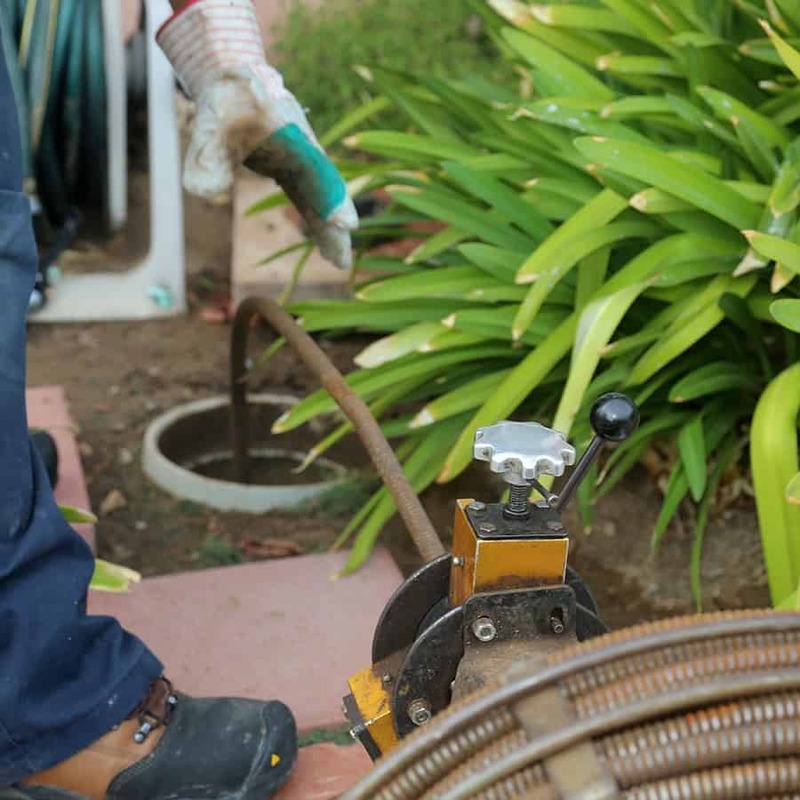 We perform a sewer-line camera inspection to examine the sewer line for obstructions, pipe separation, root intrusion, pooling, holes, and cracks, which can occur in homes of any age. 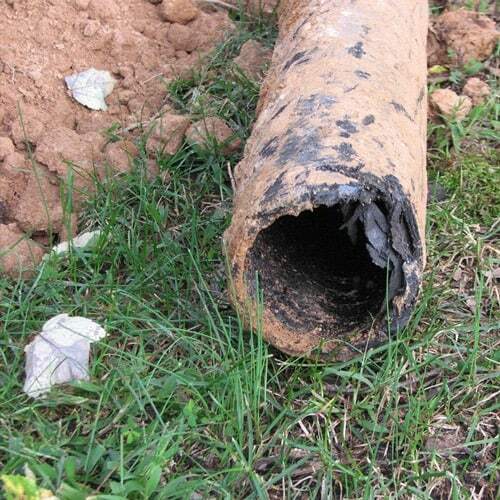 Undetected sewer-line damage often creates backups that can lead to expensive repairs to both the line and to the home. Schedule your sewer-line inspection before buying to avoid stress and monetary loss; following your inspection, you’ll receive a report and a video of the sewer scope inspection. Trust Property Inspection Pros for prompt, thorough service at your convenience. We provide professional inspections, same-day reporting, flexible scheduling, and a full menu of services for your satisfaction and confidence.